HIUPEB is a fast fashion brand in women's apparel. We are committed to producing the quality product for our customers. We believe in FACTORY DIRECT purchases since it's Lower Prices and Better Quality. Due to the design and fabric issue, please note that this jacket dress is heavy. If satisfied with this item, please spend some time to share your good idea. If not, we will try our best to serve you to solve the problem. 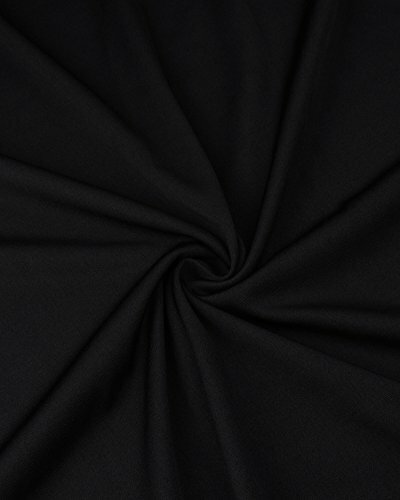 Material: 5% Spandex and 95% Polyester. Dress is stretchy. 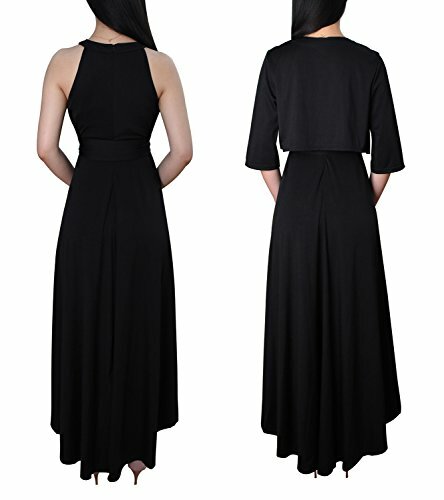 Feature: Round neck, High waist, Ruffle, Asymmetrical Hem, Sleeveless, with 3/4 sleeve jacket and belt This jacket dress could be worn to attend the cocktail, evenning, wedding, homecoming party and holiday in Spring, Summer and Fall. 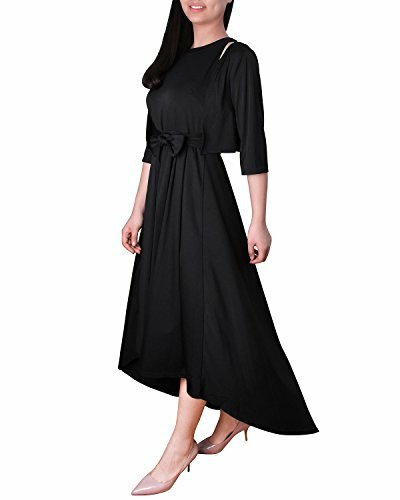 Size Reference: S= US 4-6 ; M= US 8-10 ; L= US 12-14 ; XL= US 16-18 ; 2XL= US 20 Package Contents : 1 x Dress, 1 x Belt, 1 x Cardigan. About 1.5lbs totally.